Established in 2004, PT Visi Media Asia Tbk. (“VIVA” or “the Company”) is a leading integrated media convergence company in Indonesia which has been listed on the Indonesia Stock Exchange since November 2011 (IDX:VIVA).Since then, VIVA has established itself as an consistent innovator in the sector by strategically focusing on micro targeting, synergies and audience interaction. The Company’s activities cover Free to Air (FTA) TV stations and fast growing digital portal, supported by social media and off air activities for comprehensive reach across all channels. Through convergence strategy of 360˚ experience and continuous innovation to increase engagement, viewers are able to access innovative and interesting content through FTA TV, mobile applications, and online streaming. Moreover, VIVA also leverages social media, including Twitter, Facebook, Instagram and Google+ to get feedback from its loyal viewers. VIVA has successfully maintained its Tier 1 ranking for FTA TV stations ANTV and tvOne as the #1 news station, while the number of loyal users of digital portal viva.co.id. has increased, positioning VIVA for accelerated growth through convergence. tvOne’s primary target market are males 15+. 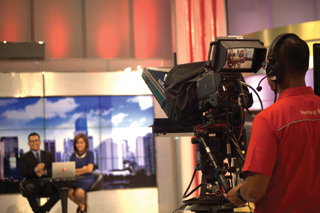 Since 2008, tvOne has successfully maintained its position as the #1 news TV station for 8 consecutive years. 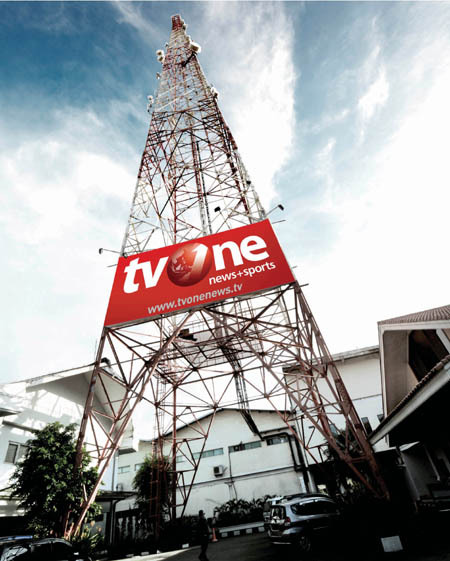 The majority of tvOne programs consist of the news, current affairs, talk shows, documentaries, and sports. tvOne broadcasts 24 hours a day and continues to deliver fast and accurate information within its programs. Significant daily events are presented in “Breaking News” which has become a leading reference for viewers throughout the country. In addition, “World Boxing”,“One Pride Mixed Martial Arts (MMA)”, “Gojek Traveloka Liga 1” and “Liga 2” are the favorites in sports programs. All tvOne content can be accessed not only through FTA TV but also through “tvOne Connect” App where the viewers can enjoy online streaming and video on demand through mobile application. ANTV targets the women and children viewer segment, with lifestyle and entertainment content. Since 2013, ANTV has repositioned to be a TV station that focuses on lifestyle and entertainment content for families and children. ANTV’s lifestyle and entertainment content have successfully increased ANTV’s audience share and consistently positioned ANTV as a Tier 1 entertainment TV station. 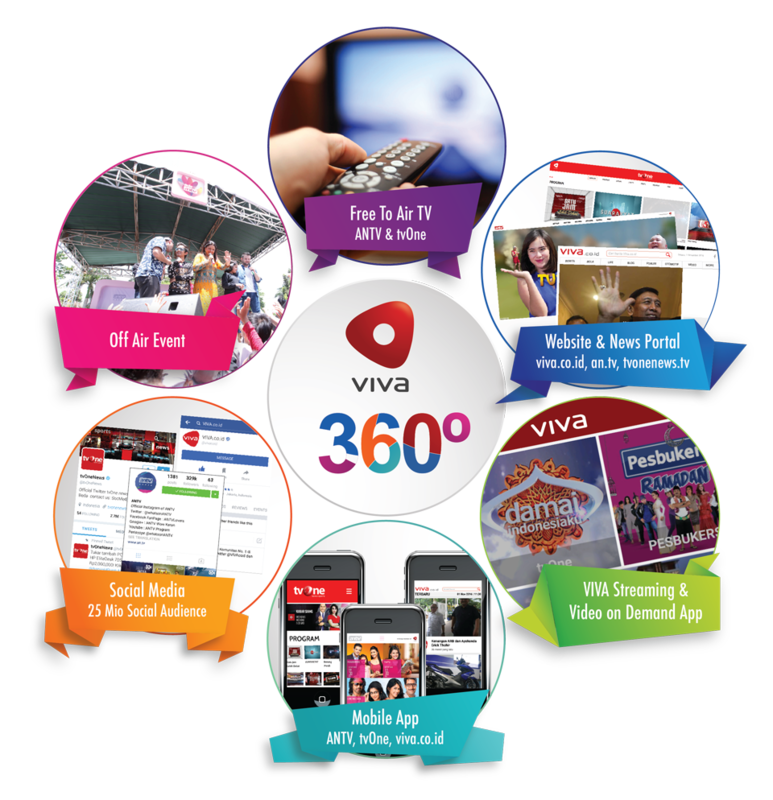 Launched in the late 2008, viva.co.id is a leading digital portal in Indonesia which ranked in the top five digital portals during 2016, with approximately 20 million unique visitors each month. VIVA’s online portal news is presented with an in-depth analysis applied in the printed media, yet designed for quick reading. The portal continues to offer up-to-date news, reflecting online media characteristics, supported by professional and highly experienced journalists who uphold independent principles. viva.co.id is successful in becoming the most popular news portal in Indonesia. viva.co.id has the highest engagement rate out news site with 3.38 page view per visit and more than 13 minute duration per visit (source: Effective Measure, May 2014). Copyright © 2019 PT Visi Media Asia Tbk.